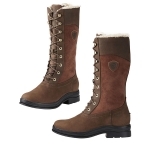 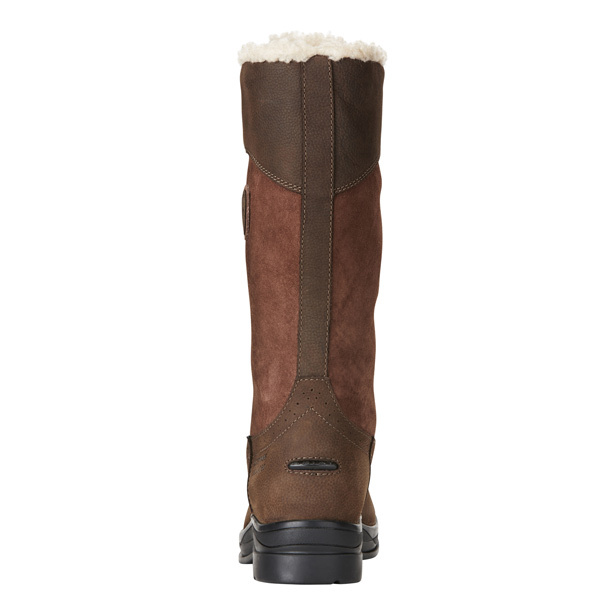 If you like the Ariat Coniston or Ariat Berwick tall boots, you will love the Ariat Wythburn H2O Insulated women's boots. 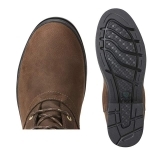 They have a practical 13" height with the same great lace-up style, they are waterproof, lined with Thinsulate for warmth, stirrup friendly, and all this at affordable price. This makes the Ariat Wythburn the perfect winter boot for the country adventures as well as the city life.